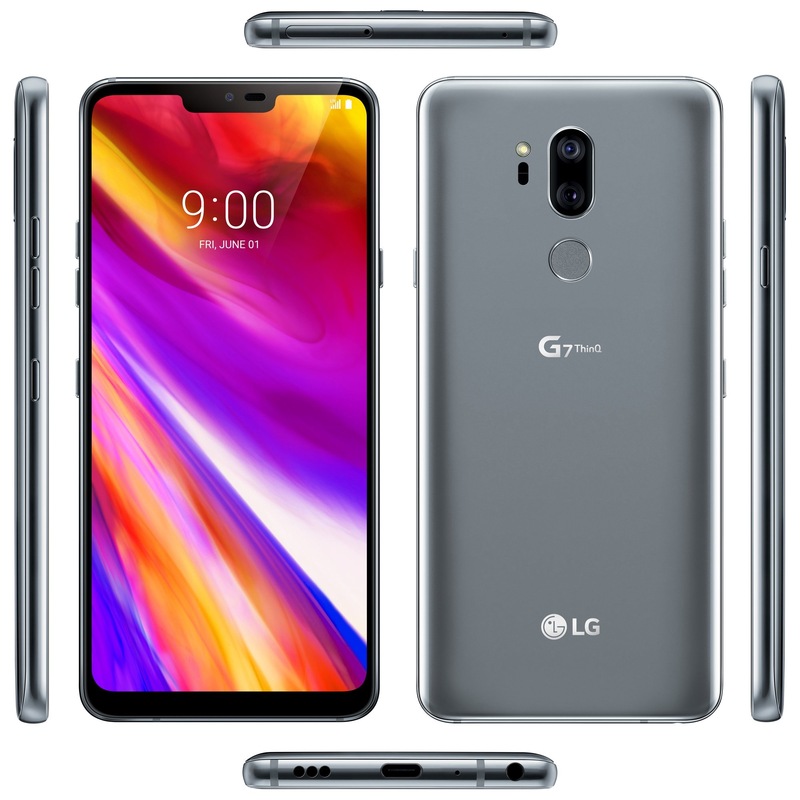 LG has now started rolling out the Android Pie 9 update to the LG G7 ThinQ smartphone. The update has started rolling out from Korea which is the home market for LG. The update to LG G7 ThinQ comes with an update size of 1.35GB in total. The update brings some important new features and improvements on board. Pie OS has been applied. Added setting to always adjust the media volume when the volume button is pressed. A preview is provided in the bottom right corner when capturing the screen. You can set whether each app runs in the background. The screen rotation button is provided in the home touch button area when the screen rotation is necessary. Security has been enhanced to enable power off after unlocking. A lock icon display setting has been added to enhance security. Pressing and holding the power button will stop Smart Lock, biometrics, and lock screen notifications when you lock. When you set the auto brightness, you learn the brightness control pattern and it is automatically set to the preferred brightness. Added “Sunset to sunrise” setting in easy-to-view mode. Manage folder access and Wi-Fi control permissions for your app. SD card encryption no longer restricts the ability to lock the screen with only a PIN or password. Added Magic Photo function to the camera. Fixed home screen layout fix so that apps and widget locations on the Home screen do not change regardless of user’s intent. Dual app functionality has been added. You can install one more SNS or Messenger app to use with different accounts.